Hi friends and welcome to another Tasty Tuesday! I'm so glad you're here! 1.) I'm still crazy about him. 2.) When he gets happy or excited about something, the world knows it-he's intense. So fun. 3.) He is the easiest to please-it does not take much. So simple things like surprising him with a special sweet treat when he wakes up is just the best. 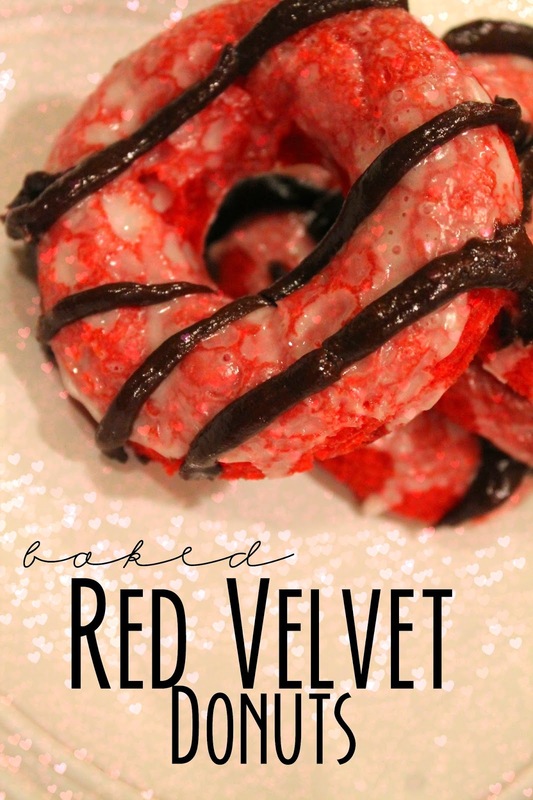 These red velvet donuts are perfect for a special but easy Valentines Day treat for your loved one-or yourself!! 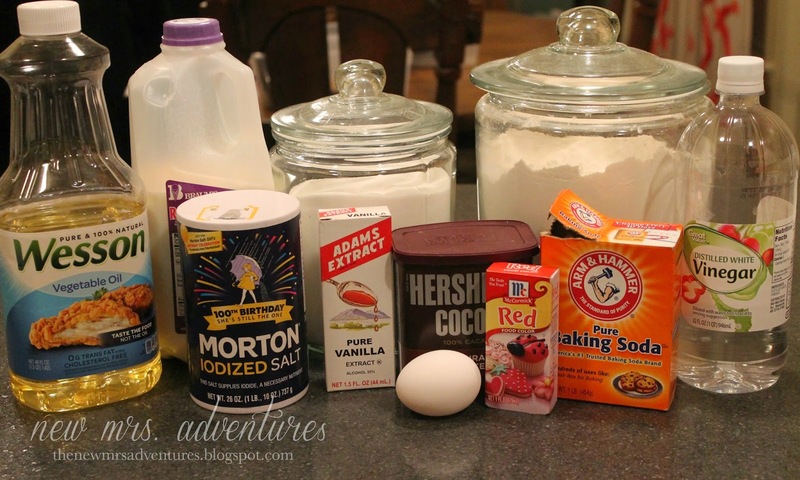 Simply mix all the ingredients together. I find it easiest to stir together the dry then add in everything else, but it's not a must. 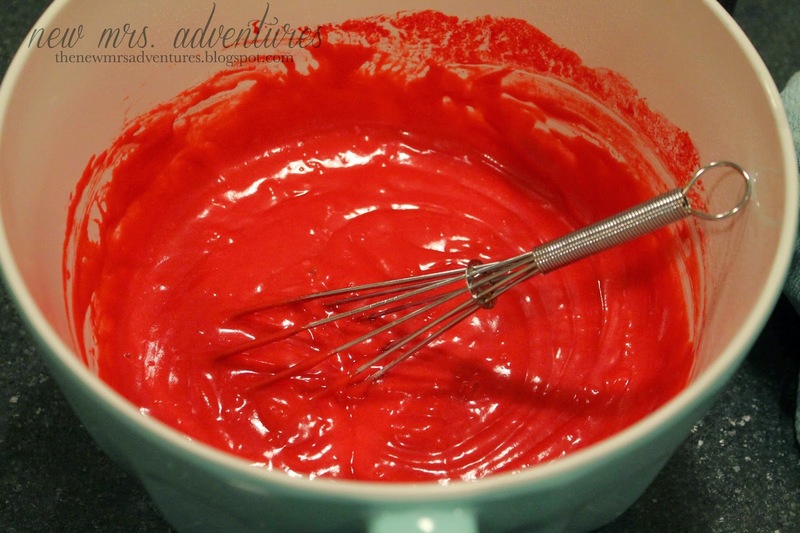 It will be smooth and beautifully bright red! Next take your donut pan and spray the heck out of it with cooking spray. 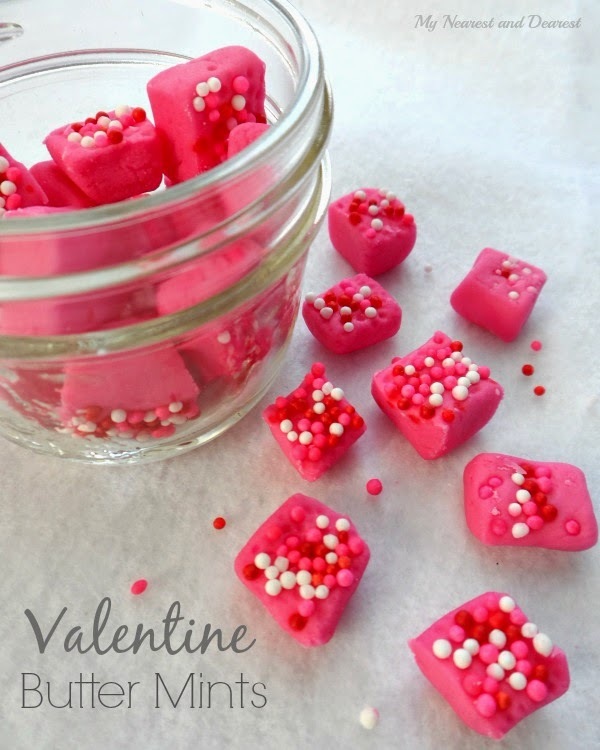 Then take a Ziploc bag and cut a tiny hole in one of the bottom corners and pour in your batter. Use this to fill the donut pan about 1/2 way to 3/4 full. It will look neon and fluorescent against the donut pan. Don't worry you won't start glowing when you eat these. 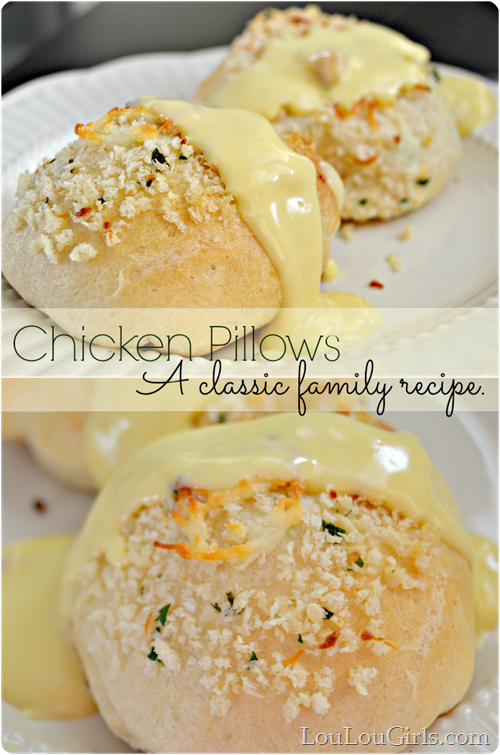 Pop these into a 350 degree oven for 10-12 minutes. 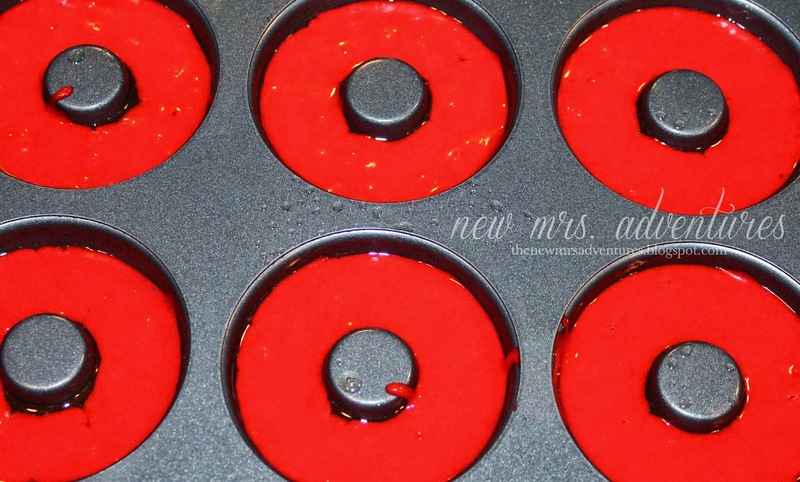 If you are using a mini donut pan then bake for about 5-7 minutes. If you're feeling really fancy drizzle some delicious thick chocolate on top. Your donuts look FANTASTIC !! Tori, a donut pan was on my Amazon wish list for about a year too before my husband bought it for me! They're only about $7 too! Your donuts look yummy! Thanks for hosting! 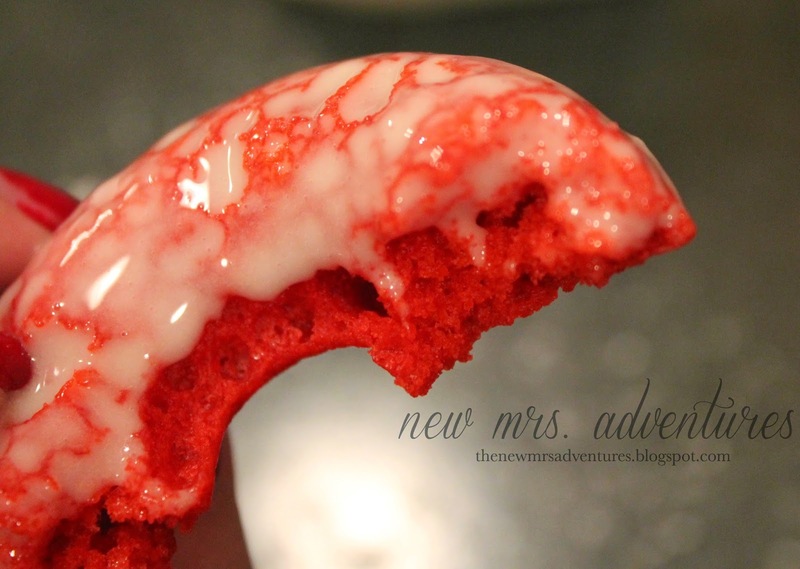 Your Baked Red Velvet Donuts look delicious! 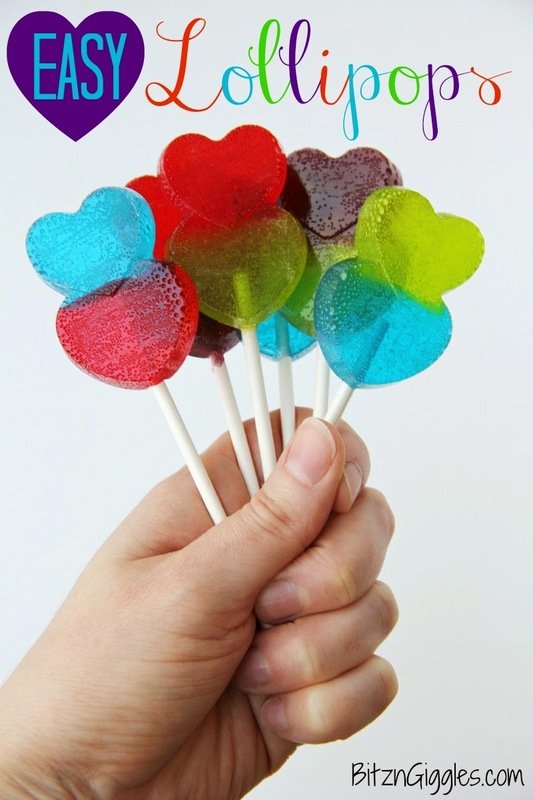 Thank you for hosting and hope you have a sweet day! 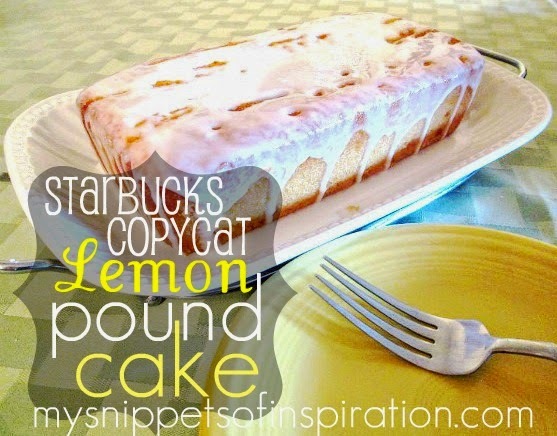 Thank you for the link-up and the awesome recipe! You're the best! Thanks for stopping by Misty! Thanks for hosting this scrumptious party! 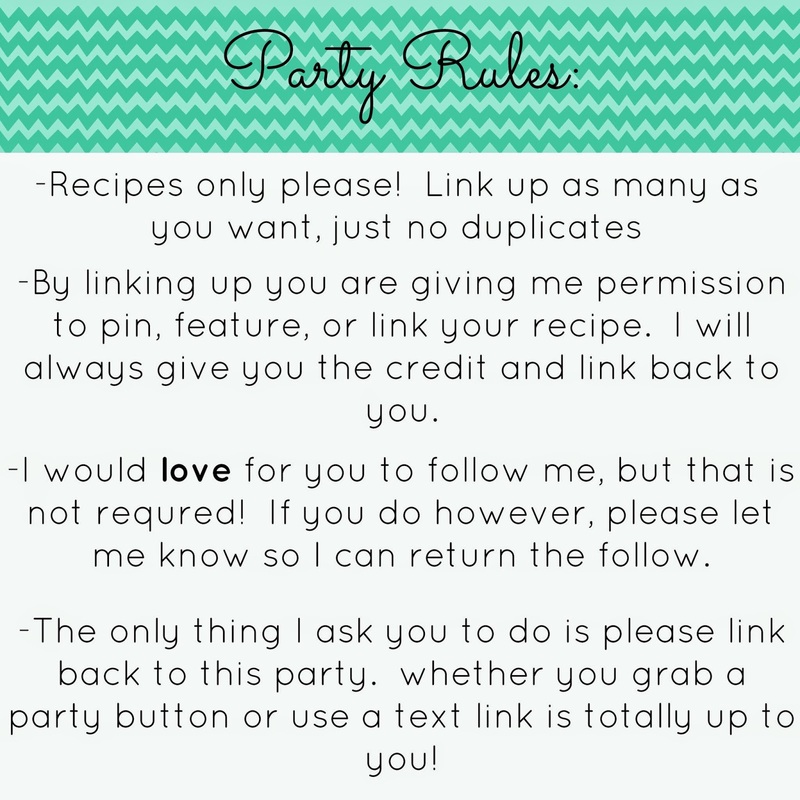 I would love it if you stopped by my blog and linked up at Totally Terrific Tuesday! Keep the partying going!! 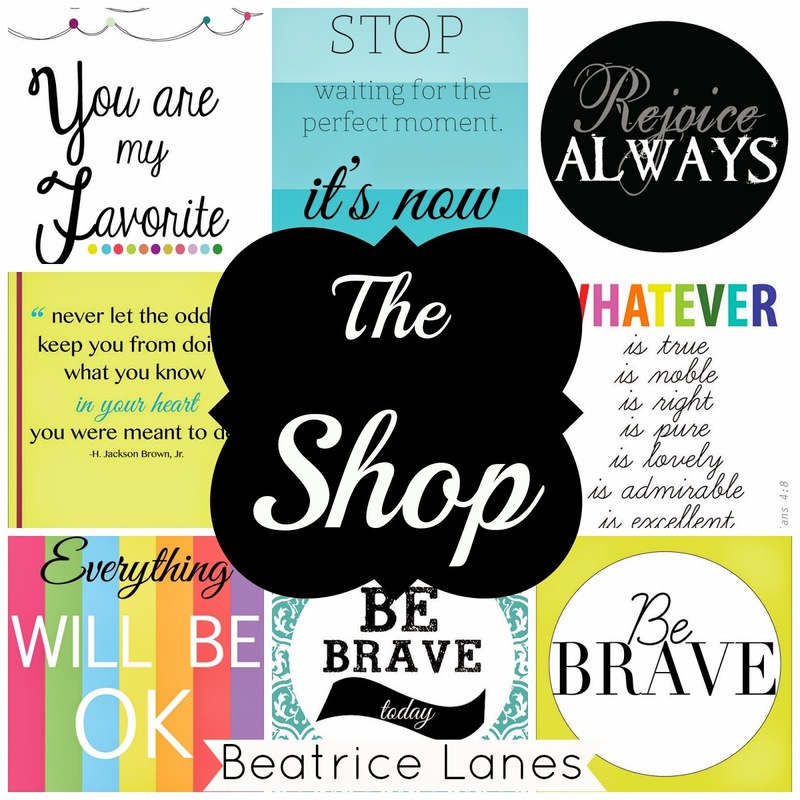 :) Hope you have a wonderful week!! 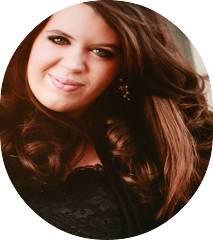 Linking up with you Jess! Thanks so much! Already linked up Kimberly! Thanks so much for the invite! Thanks for the party! Love the donuts too! 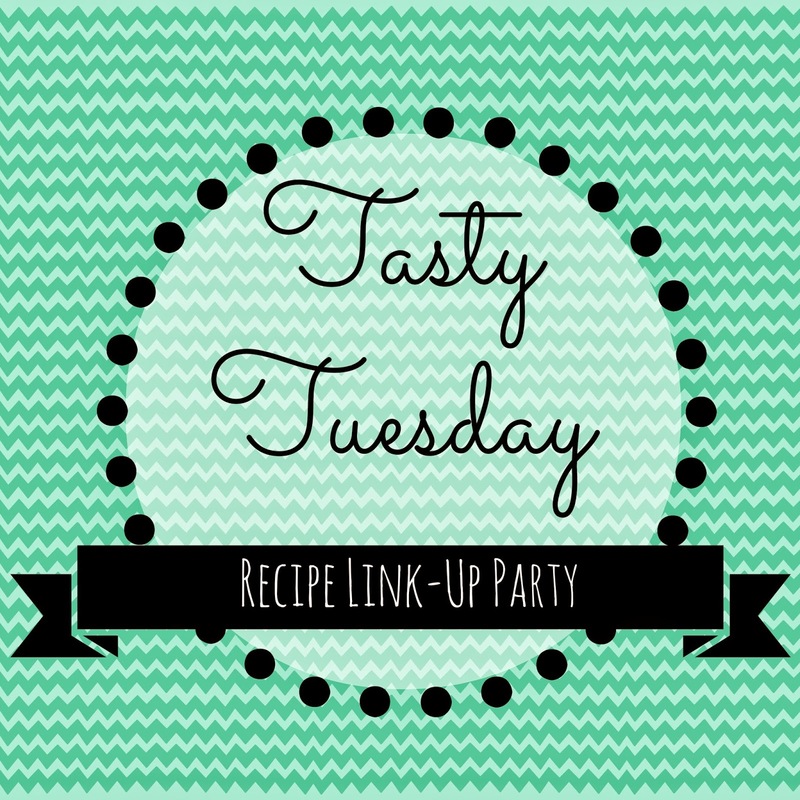 Thanks for linking up with us at Totally Terrific Tuesday! I am excited to have you and I hope you make it back this week!! Party runs until Saturday! The answer is g. Grace. What's so Great about "Homemaking"?